49. Vitas Lu 盧廣仲 - OH YEAH!!! Welll First I would like to say Happy New Years to everyone!!!! Let's make 2010 a great one! 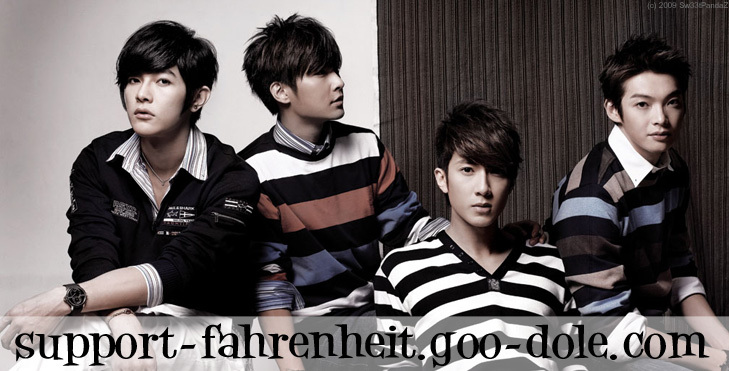 and secondly: Fahrenheit's love you more and more made it to TOP 30 of the year! Beating out Shinee, SNSD, and even MJ (Michael Jackson). Yea! Something worth celebrating. That's so cool! Soon the rank will be higher!!!! heyyyy!!! WOOOH!! go fahrenheit!! yay!!! ss501, t-max, wilber and arashi is on there!!! and i know that for us, they will always be the NUMBER ONE!